5 Gallon Stainless Steel Homebrewing Keg! Coupon Item Description: Adventures in Homebrewing has yet another great homebrew sale going on. If you act now, you can pick up a stainless steel 5 gallon home brewing keg for only $45. This has to be the lowest price for a homebrewing keg that I can remember seeing. 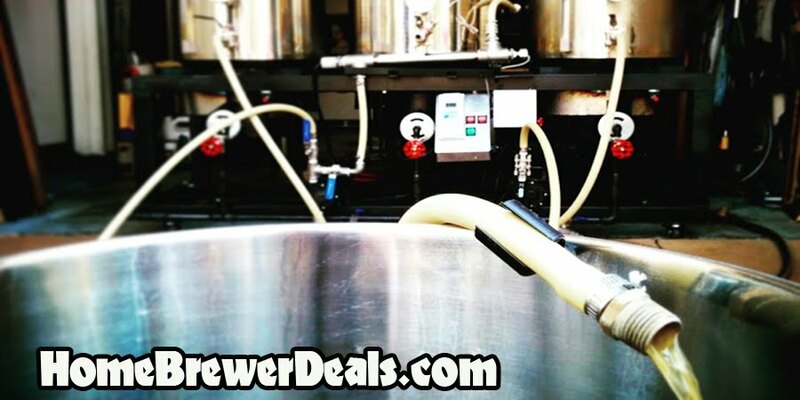 This Homebrewing.org promo is for a homebrewing 5 gallon keg. These are pressure tested 5 gallon, stainless steel, cornelius kegs. These homebrew kegs are guaranteed to hold pressure. Kegs include the o-rings and poppets that were installed when we received the tanks. Often times sales for kegs at this price do not last long, so stock up while you can!